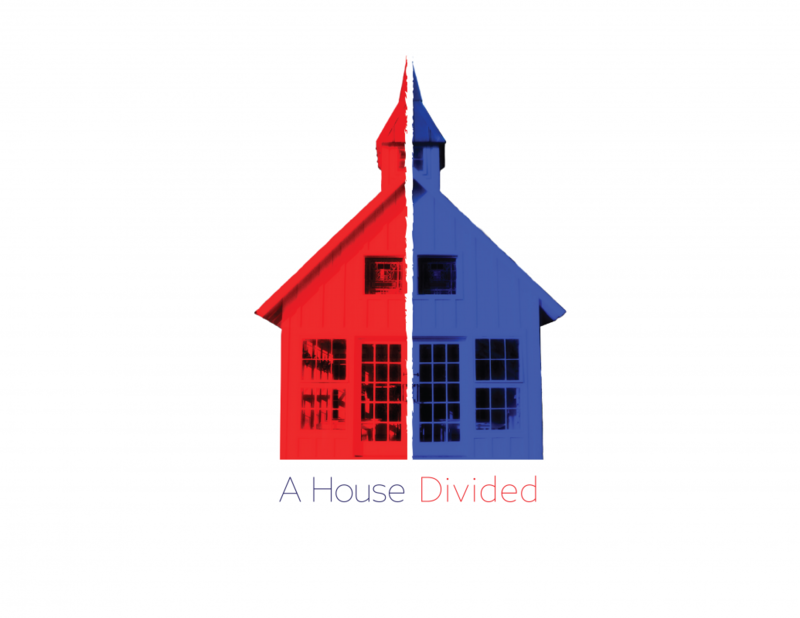 America is more deeply divided ideologically than at any time since the Civil War. Complex moral and political issues are addressed in thirty-second sound bytes, incendiary social media posts, provocative tweets and inciting e-mails containing only partial, and often hurtful, truths. Friends, neighbors and even family members find it nearly impossible to talk to one another with reason, civility, and humility. 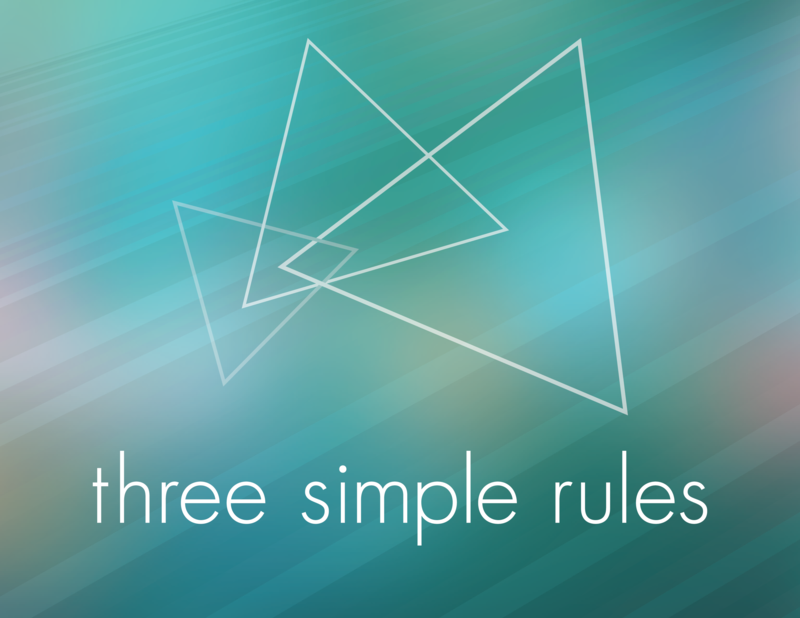 But is it possible that Jesus’ teachings may hold the key to a better way? There’s something about this time of year that seems to make everything speed up. The days grow shorter, the to-do lists grow longer, the expectations grow higher, the pace grows faster, and it starts to feel like we’ll fall behind and fail if we stop moving—sprinting—to the ever-elusive finish line. It is life’s ultimate question. It demands an answer from each of us. But the answer can be so elusive, because the question can feel so daunting. And yet, the bottom line is this: You are here for a purpose. Your life is no accident or coincidence or twist of fate. You exist. You breathe. You might never have been, but you are, because the world would not be the same without you. Chaotic. Lively. Real. Beautiful. Ever-changing. Stressful. Multi-faceted. Disconnected. Intense. Unconditional. It is the common denominator we all share. 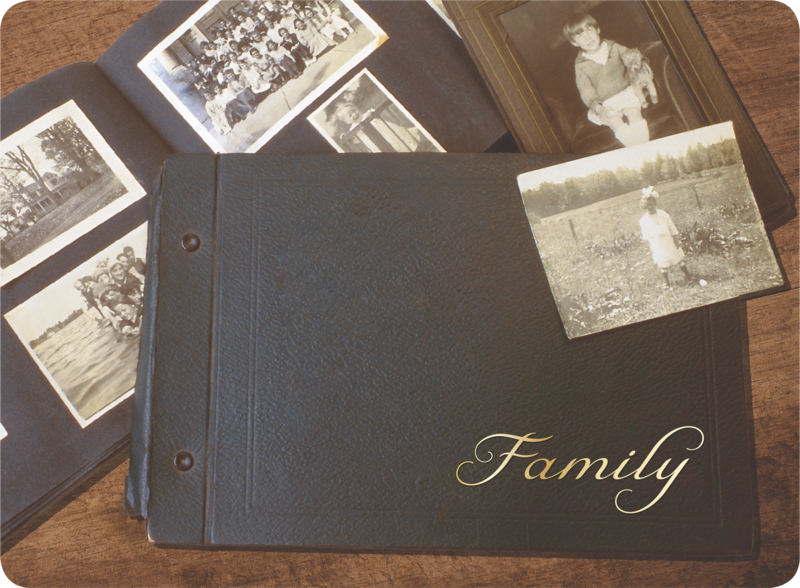 Families are ever-changing and forever the core of who we are. 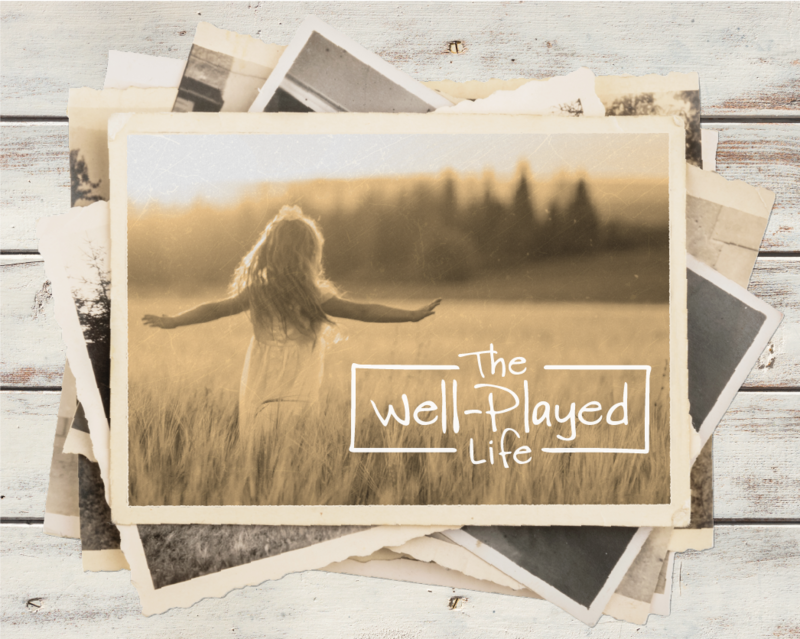 Through this sermon series, we will explore many facets of family, including: the modern family, chosen families, families at play, and emotionally healthy families. Look deeper at the core of who you are in God’s family. We long to belong. We crave unity. We yearn to be loved and accepted by others. But we live in one of the most divided, divisive, and polarized generations in American history. Paul’s letter to the Ephesians is about uniting all things in Christ. Here we learn how to break down what separates us from God, one ethnic group from another, neighbors from strangers, friends from enemies. Here we find a vision of the new society God has planned for us, and a new way of living that makes plenty of room for love, respect, and acceptance of all God’s people. Join us this summer as we walk through Paul’s letter to the Ephesians and discover the unity and belonging that comes from knowing Christ. There’s no shortage of books, blogs, and babblers peddling advice aimed at making us more prosperous, successful and fulfilled. But is it really that complicated? Isn’t there a clear, no-nonsense approach to living a meaningful, fulfilling life? Faith is not a destination, but a pilgrimage — a journey of turning and returning, of letting go and taking up, of losing and finding, of undoing and becoming. Only by leaving home do we find our home. Only by losing ourselves do we find ourselves. Only by dying to our old ways do we ascend to new heights. Along the way, we discover that we are far worthier than our greatest achievements, far stronger than our weakness, and far braver than our biggest fears. 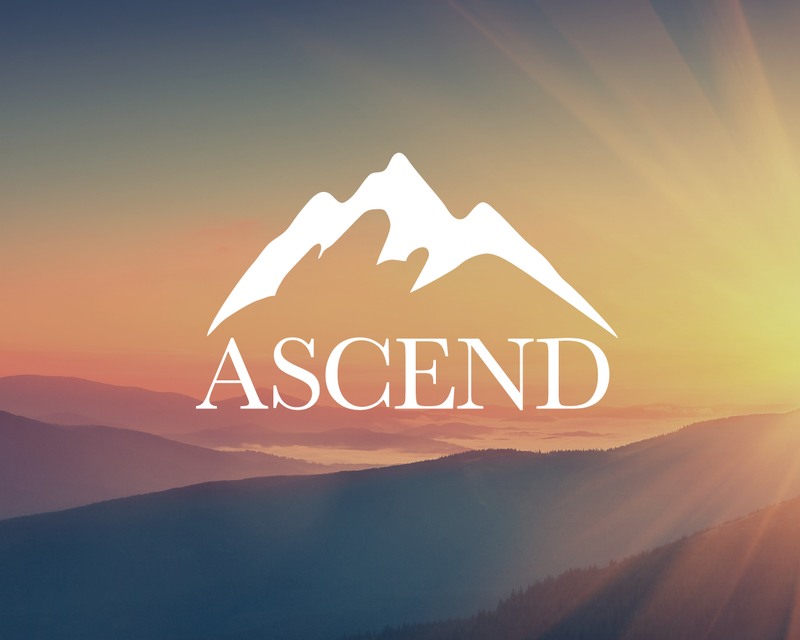 Join us for our new series, “Ascend,” as together we climb the holy mountain of God, in search of the home we long for. You don’t need to be a saint or spiritual master to find God. You don’t need to have all the answers to find honest faith. 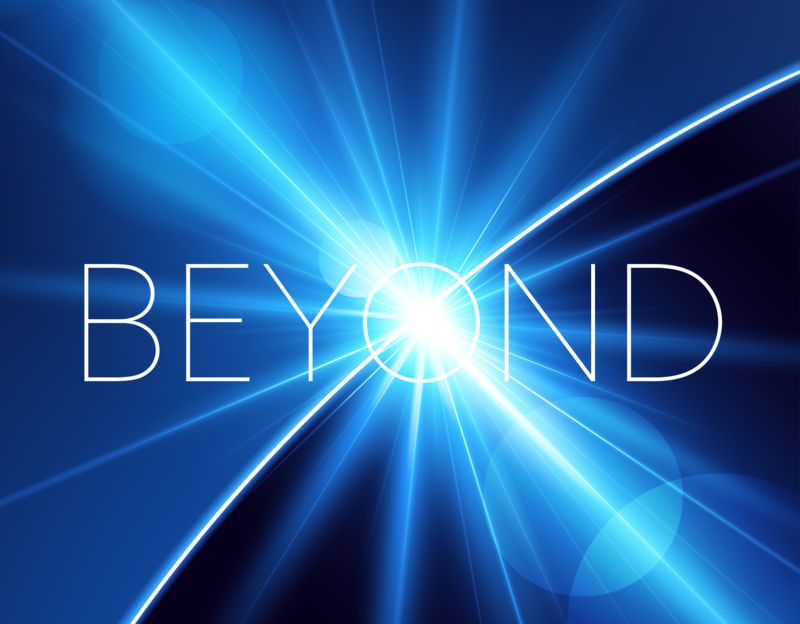 You need only to wander bravely into the unknown, into uncertainty, where you can probe and question freely. When you give yourself permission to doubt, when you dare to ask difficult questions, you find unexpected gifts hidden along the trail. 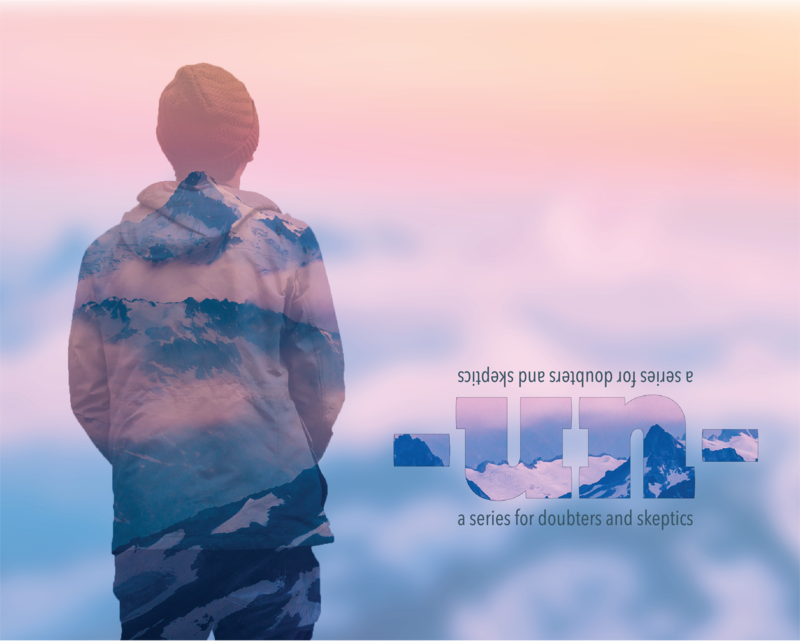 This series is for anyone who feels awkward or unsettled in their search for God, anyone who seeks to find holiness amid their holy mess, and anyone who prefers practicality to piety when it comes to finding their place in this world. The season of Advent comes as a gift in the midst of Christmas chaos. 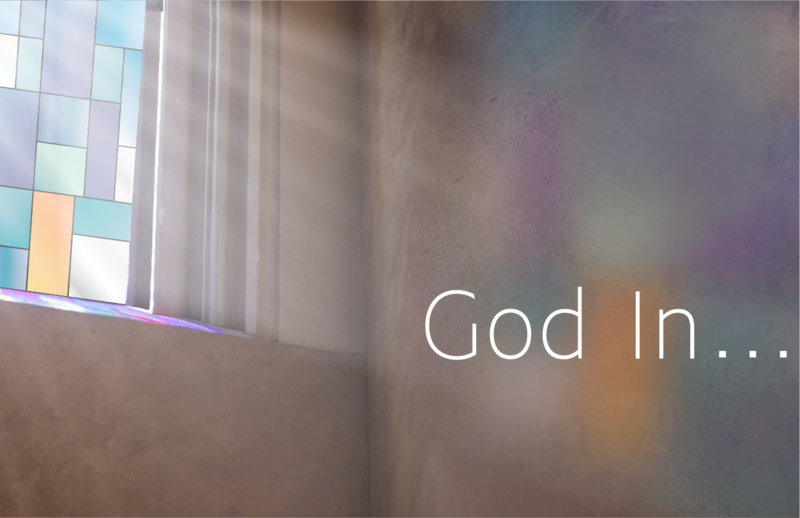 While the world around us is consumed by stress, shopping lists and traffic jams, Advent keeps us grounded in the story of how God has come to us in hidden, quiet, surprising ways. During these four weeks, we re-enter the drama of the world’s lowly and poor being lifted up, of ordinary people rising to extraordinary measures, of startling dreams and audacious promises. Advent reminds us that, behind all the noble firs and fruitcakes and blinking lights of the season, God is deeply engaged in the world in subversive, even scandalous ways. 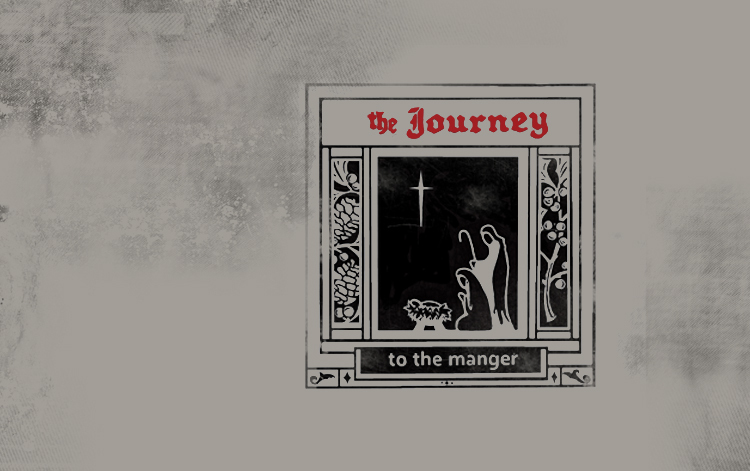 Our “Joyous Mysteries” series will take us on a journey into the lives of three people who were visited by God in dreams and visions—unlikely, forgotten, fragile people whom God chose and entrusted with the task of smuggling the Christ child into the world. Why did God choose these particular characters? How would they respond to the challenge? What would they do when God called their number? What does it mean to live a life of meaning and consequence while maintaining a sense of adventure and playfulness? So much of our lives are consumed by drudgery and competition, where we live for our resume rather than our eulogy. So how can we do our life’s work more playfully, without taking ourselves too seriously? What does it mean to live well, and to finish well? We’re made to be with others, but too often we walk through this world alone.A recent study revealed that the number of Americans who say they have no close friends has roughly tripled in the last two decades. “Zero” is also the most common response when people are asked how many confidants they have.That may seem strange in the era of Facebook, Instagram, Snapchat, and boundless digital connectivity. But the “friends” orbiting at the farthest reaches of our digital galaxy aren’t the ones that matter when it comes to our happiness and sense of wellbeing.Because we’re made to be with others. In person. Scripture tells us that we’re better together. 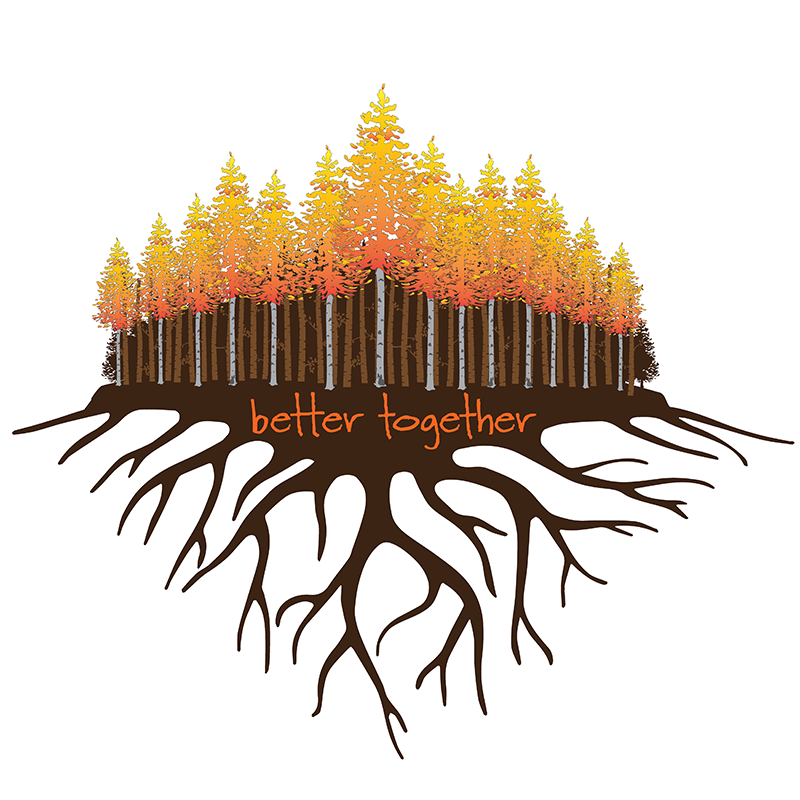 Our “Better Together” series will look at the basic building blocks of genuine friendship and community. Things like: acceptance, encouragement, someone to suffer with, someone to provoke us to do the right thing, someone to share the best of ourselves.These are just of a few of the topics we’ll be exploring. Please join us for this important series. Bring a friend with you, or meet a friend in worship. 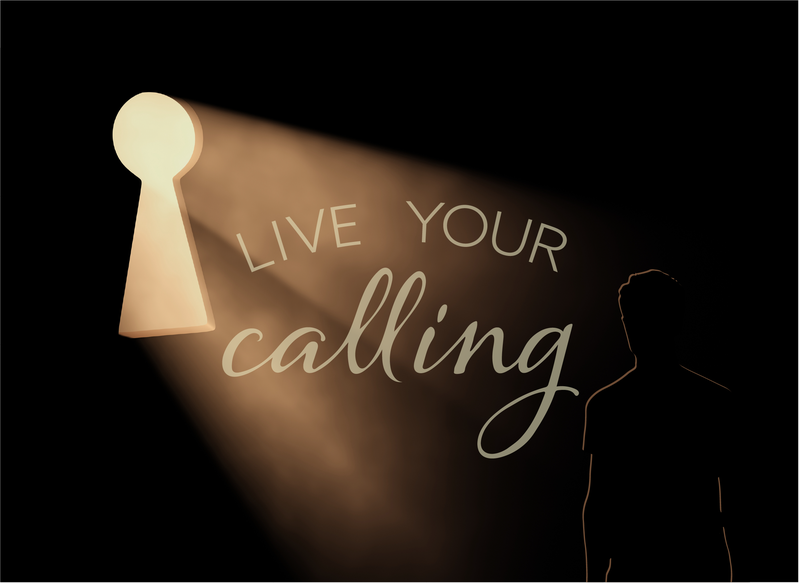 How can we turn the painful experiences of our lives into redemptive opportunities for ourselves and others? 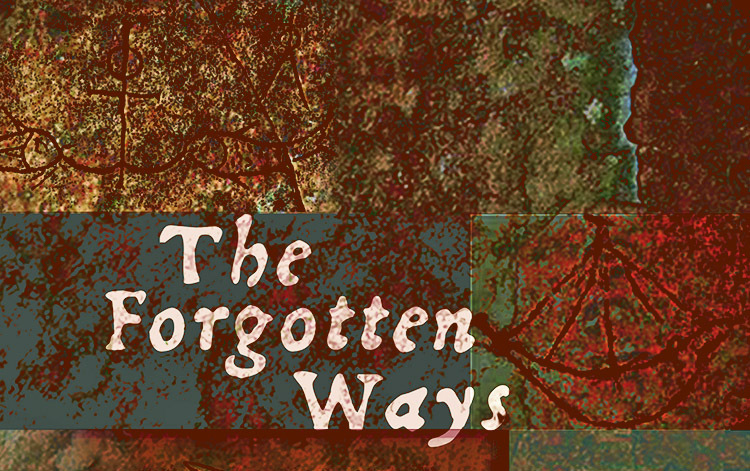 In this two-part series, we look at the Old Testament story of Joseph for clues. Joseph was a dreamer whose whole life was full of such promise and possibility. But when his brothers betrayed him by selling him into slavery, Joseph was faced with a decision that would impact not only his personal life, but the fate of the whole world. In the face of betrayal, pain and years of hardship, would Joseph choose to become better or bitter? What would Joseph do next? How would he use his pain to empower his dreams? In Part One of this series, we look at what it means to be good stewards of our painful stories—to trust that pain can become a treasure if we treasure it to the point where it can become compassion and healing, not just for ourselves, but also for other people. 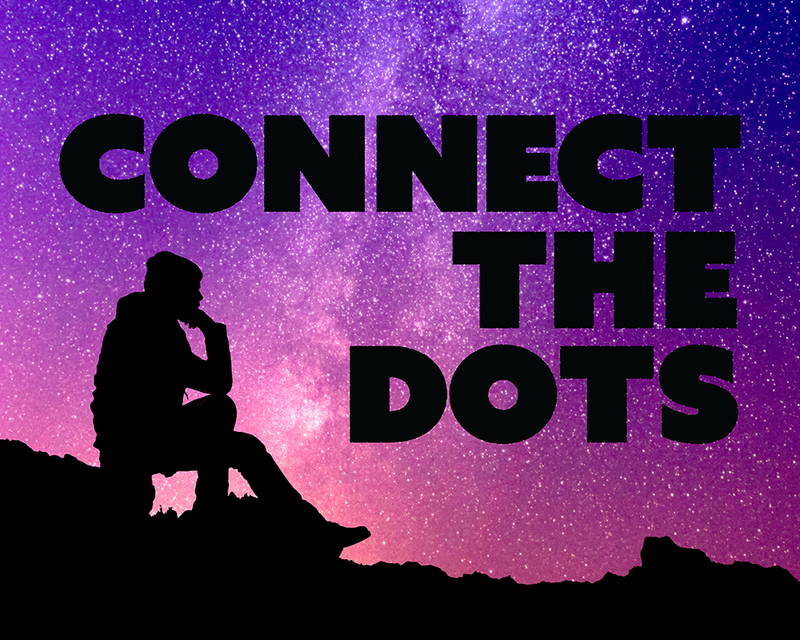 In Part Two, we explore how to repurpose our pain for something good, so that we can begin to connect the scattered dots of our painful stories to see a bigger picture of God’s prevailing goodness in all circumstances. To be human is to be always on the move. Movement is not a bad thing. If we’re moving, we’re living. 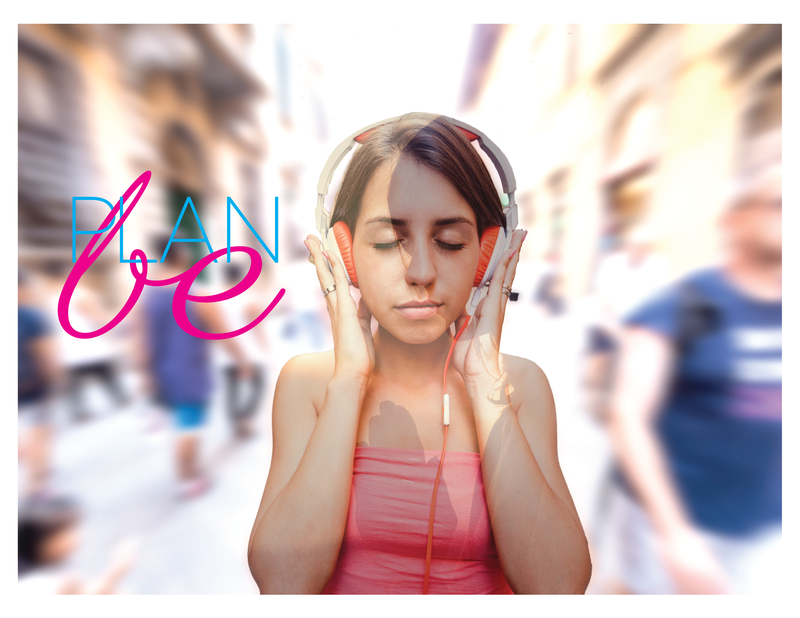 But constant movement is exhausting—physical, emotionally, and spiritually. It can also be paralyzing. We can feel stuck or caught because, even as we’re moving all over the place, there’s no direction or meaning behind our movement. We know we’re moving, but we wonder if we’re really getting anywhere. 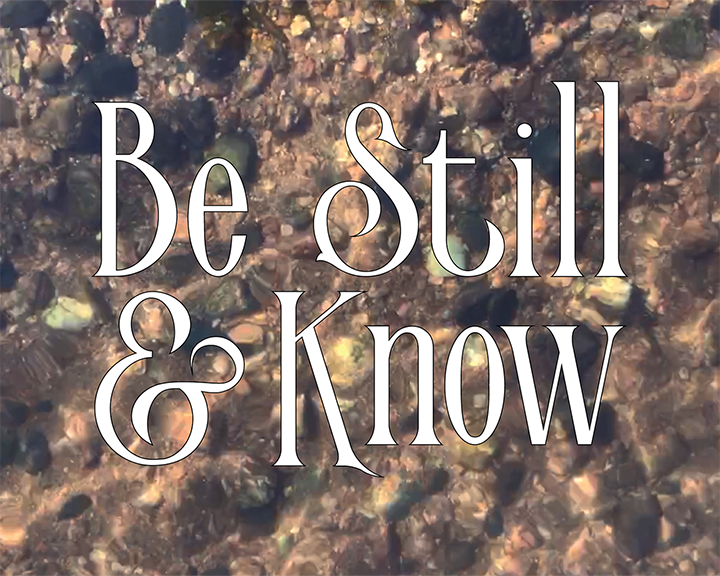 In this nine-part, summer-long sermon series, we’ll focus simply on stopping, slowing down, and listening deeply, so there can be lasting change. Who is Jesus? Some call him a teacher. Some call him a prophet, a rabbi, a social radical, a political revolutionary. Those who believe in him often call him Lord, Savior, Son of God, forgiver of sins, friend to the lost. But what did Jesus call himself? 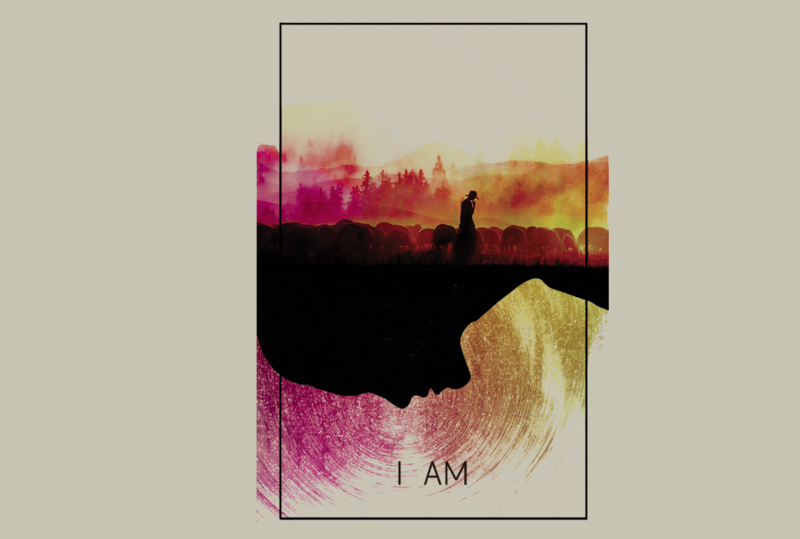 In this sermon series we’ll look at the “I AM” sayings of Jesus, and come to know him not by all the names Christians have given him over the centuries, but by the names he gave himself, and by the common ways he desired to be known. As spring approaches, we all tend to get the urge to clean. We air things out, sweep corners, scrub floors, wash the windows, clean out the fridge, pull the weeds. “Spring-cleaning” is a ritual for renewing our homes. But our homes aren’t the only places in need of deep cleaning and decluttering. Over time, misplaced priorities, bad habits, old grudges, the shame of sin, misguided fears start to pile up, weighing down and cluttering our souls like spoiled leftovers and expired milk in the back of the fridge. This Lent, we’ll do some spiritual spring-cleaning as we prepare for Easter. We’ll seek to declutter our souls of unhealthy, unholy commitments and attitudes that weigh us down and keep us from living free, joyful lives. 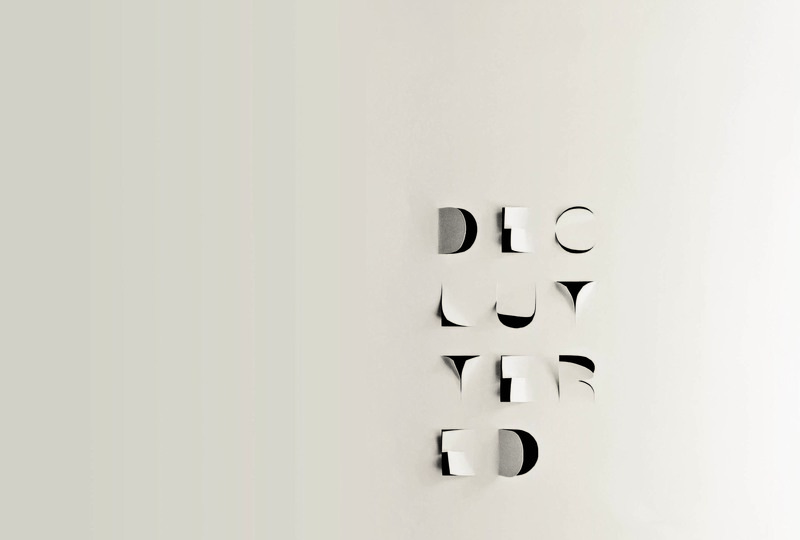 We live in an age of distraction and fragmentation. Yet one of life’s sharpest paradoxes is that our brightest future hinges on our ability to pay attention to the present. Too often, we let the present slip away, allowing time to rush past unobserved and unseized, and squandering the precious seconds of our lives as we worry about the future and ruminate about what’s past. 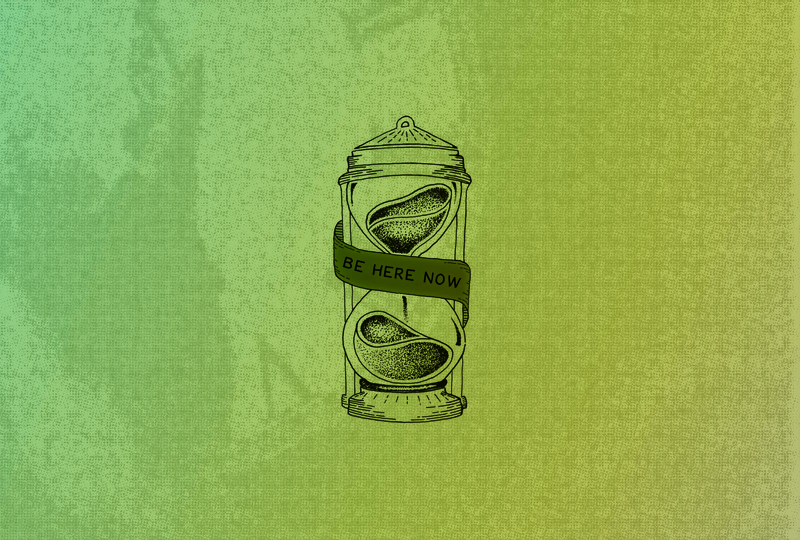 “Be Here Now” will lay out concrete steps we can use to live in the present, pay attention to what’s important, and become more available to God and to the people in our lives. Throughout the four weeks of Advent, as we journey toward Christmas, we’ll visit the Mountain, the River, the Desert, and the Manger. Each of these key stops along the journey to Bethlehem represents the spiritual geographies that prepare us for the coming of the Messiah. We’ll visit the Mountain of peace, where swords are hammered into ploughshares, and spears into pruning hooks; then we’ll head to the River of repentance and forgiveness, where our hearts are changed; then to the Desert of emptiness, where we experience spiritual longing; and finally to the Manger, where we meet God’s promise in the shape and form of an helpless infant. Join us for the Journey, and be transformed along the way! Jesus made compassion for others central to the Christian life. Being personally and deeply aware of the suffering and plight of our neighbors requires deep listening and bold action. Are we attentive to the suffering of others? How do we cultivate a compassionate spirit within? 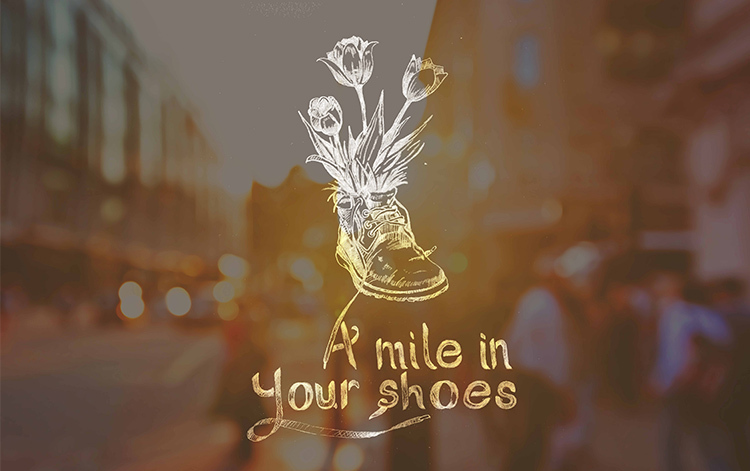 How do we respond to the needs of others without suffering from “compassion fatigue?” In this three-part series, we’ll explore what it feels like to “walk in another’s shoes” and be moved with compassion. After Jesus’ death, an improbable, seemingly impossible thing happened: a small, despised community of Jesus followers from a small, insignificant corner of Palestine began a movement that, in less than three hundred years, grew to become the dominant faith of the mighty Roman Empire—an empire steeped in fiercely defended pagan religions. The spread of the Christian church in this period is one of the most extraordinary phenomena in history. Christianity was considered by Rome to be an illegal, contemptible religion. Wave after wave of state-sponsored persecution was unleashed to destroy it, which drove the Early Church underground. They had limited resources, no social, economic or political capital, no buildings, no social media, and everywhere they traveled, they were hunted and persecuted. So how did this fledgling movement survive? How did it expand to eventually lay the foundation for all of Western Civilization? What can it teach us that might help us reclaim our own faith and transform our own world? Some questions in life can be answered with a simple “yes” or “no,” and many Christians have tried to answer these questions that way—often from a place of fear, defensiveness, and uncertainty. But most people a more honest search, and a willingness to journey beyond the tired, conventional answers that have turned a growing number of people away from Christianity. They’re not interested in simple answers. They want to be in conversation with the real questions that real people are asking these days. They want to pursue an honest faith that is unafraid of ambiguity, skeptical of too much certainty, and a true friend of mystery. 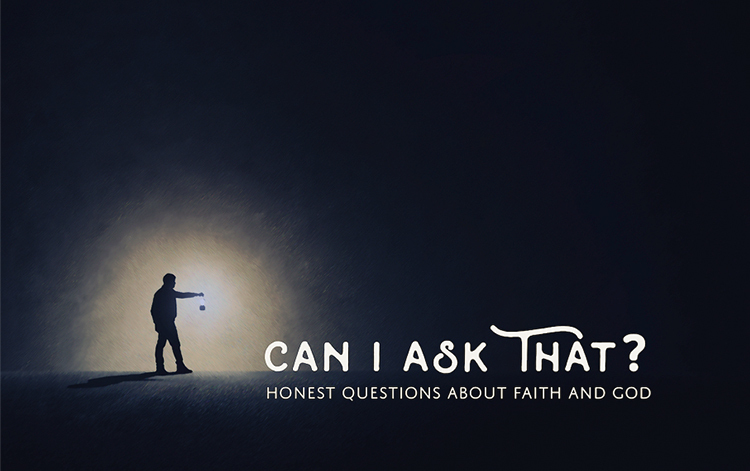 This sermon series asks the questions everyone is wondering but often too afraid to ask.